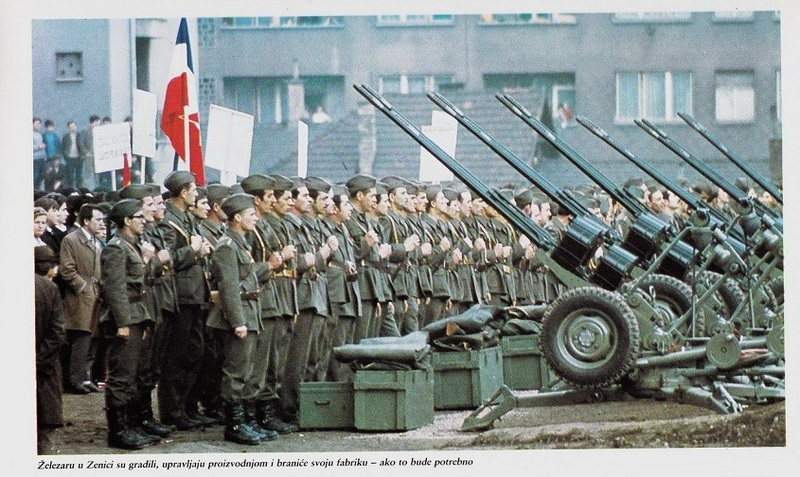 The Zastava M55 is the name for the triple-barreled automatic anti-aircraft top 20 mm produced in Yugoslavia. The Yugoslav anti-aircraft M55 20 mm was produced under the license of the French antiaircraft gun named Hispano-Suiza HSS-804 20 mm L / 70. 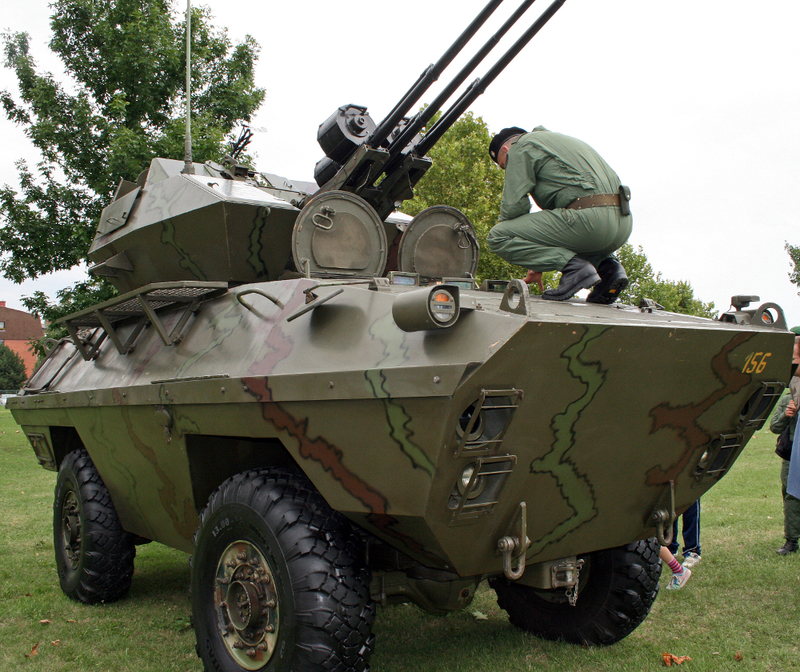 This counterweight gun is manufactured in four variants: M55A2, M55A3, M55A4 and M55A4M1 (BOV-3). 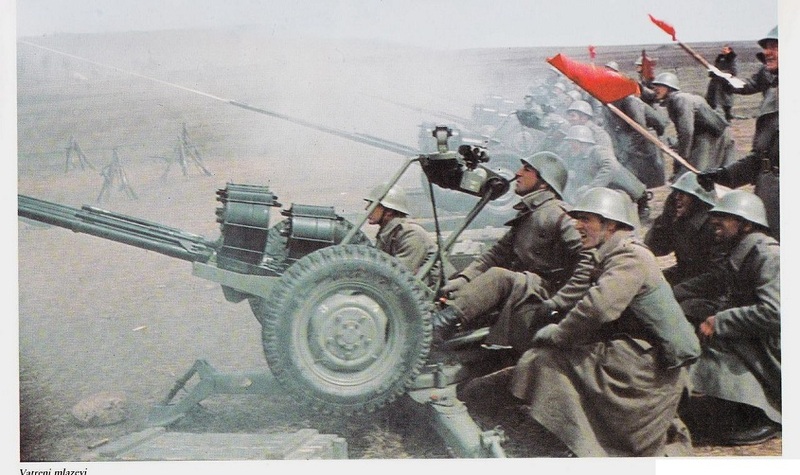 M55 Anti-aircraft guns with Strela 2 (SA-7) launchers on TAM-110 truck. 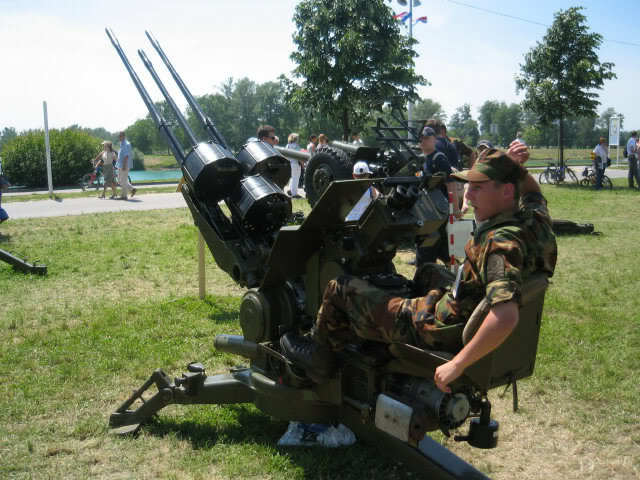 The gunner sits at the rear end of the gun and adjusts the traverse (360°) and elevation (+83° to -5°) with two handrails. The M55A3B1 differs from the version of the M55A3 in that on the right there is a built-in "Wankel" engine whose power is used for running along the altitude and altitude. marksman operated with a cannon with a help of a stick (joystick). The triple-barreled M55 A4M1 is placed on the chassis light armored vehicles BOV thus obtained is self-propelled anti-aircraft armored vehicle BOV -3.